Scribbles In the Sand........... My Desert Diary: Light the Menorah! 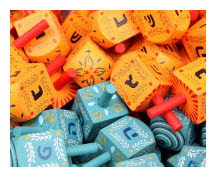 When it's dry and ready, with dreidel I shall play. The Dreidel game is as tedious to play as this song is to sing!